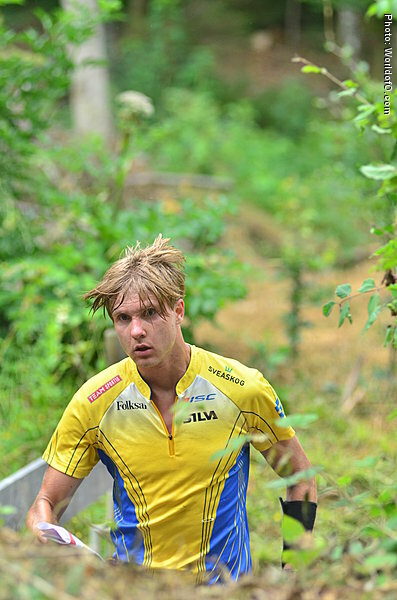 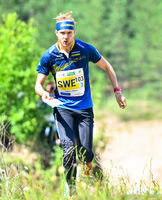 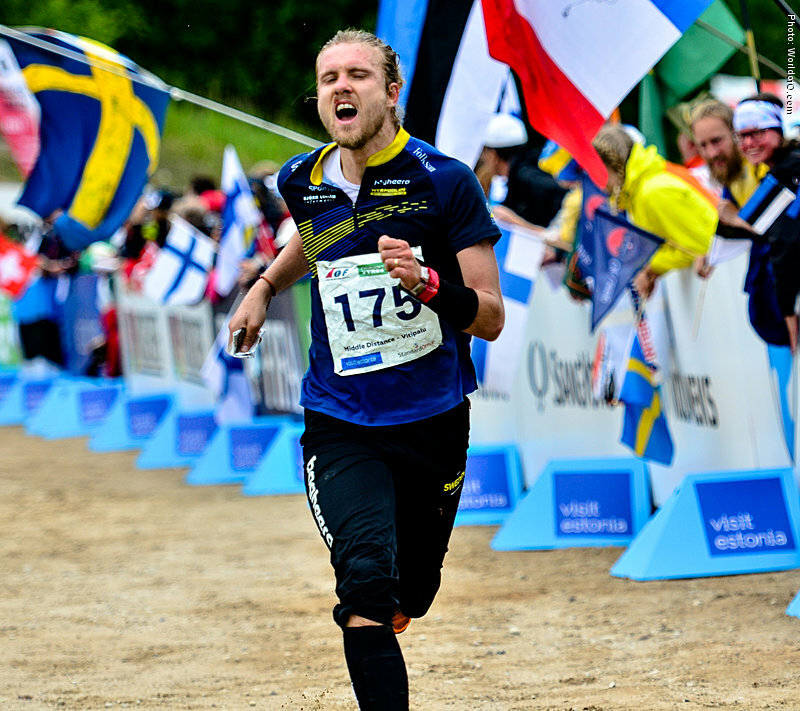 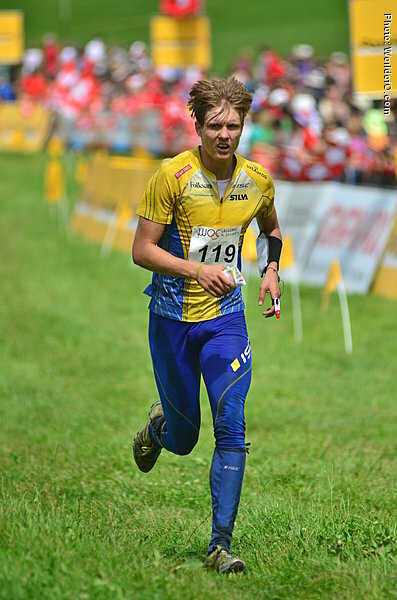 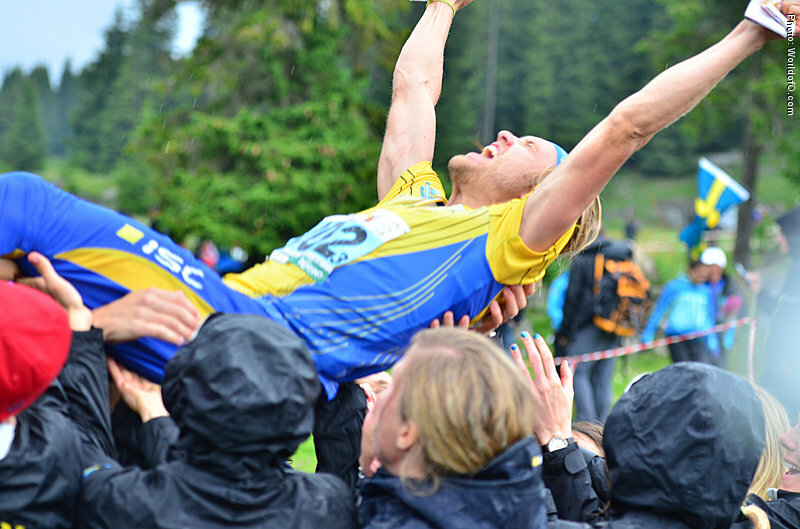 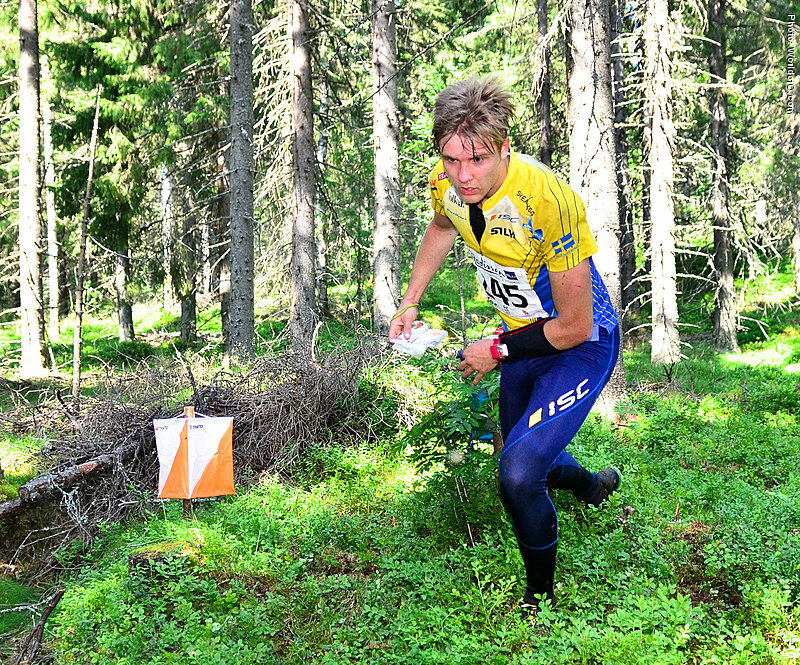 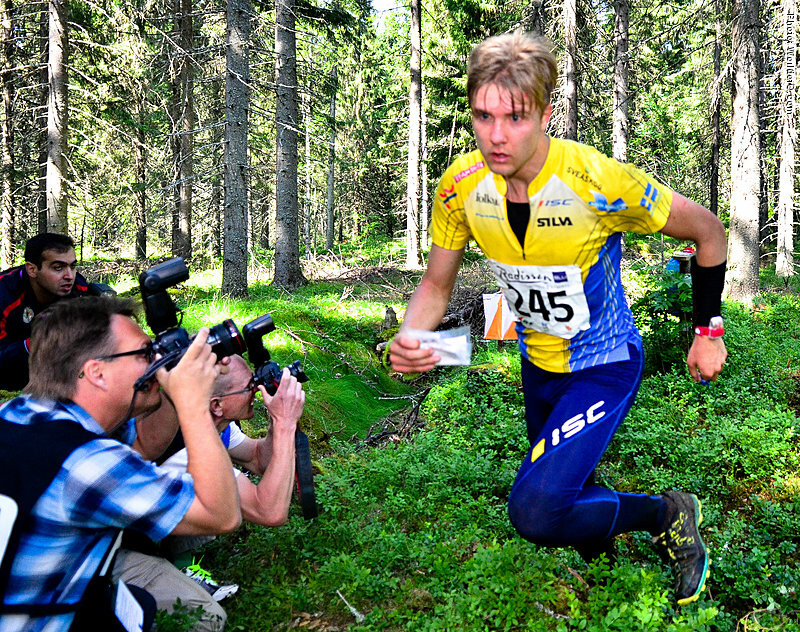 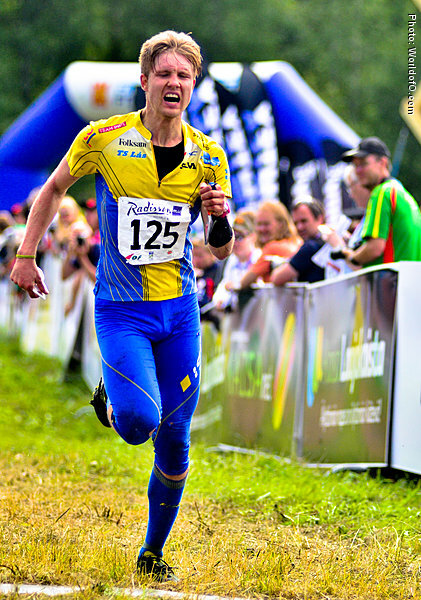 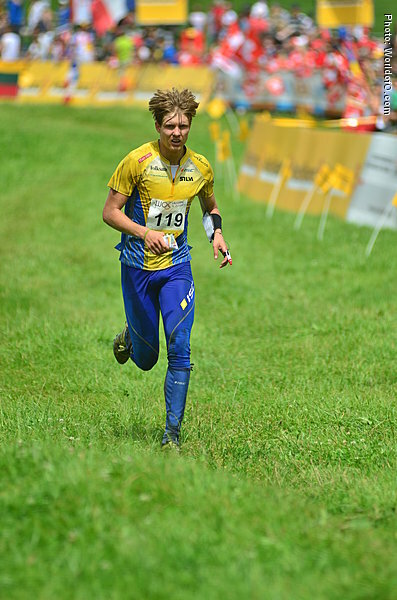 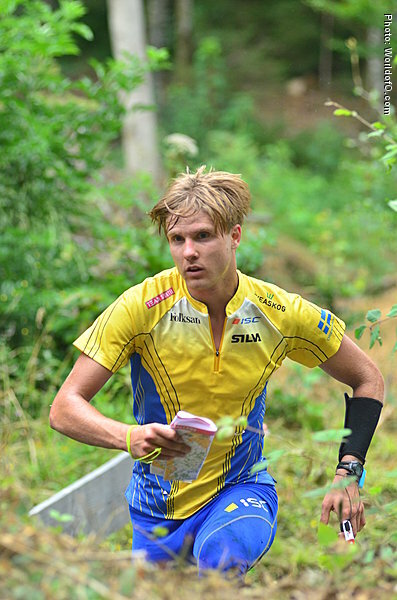 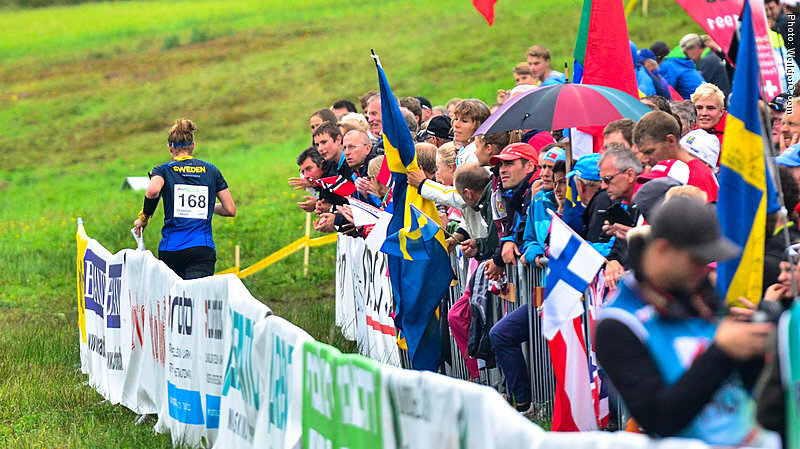 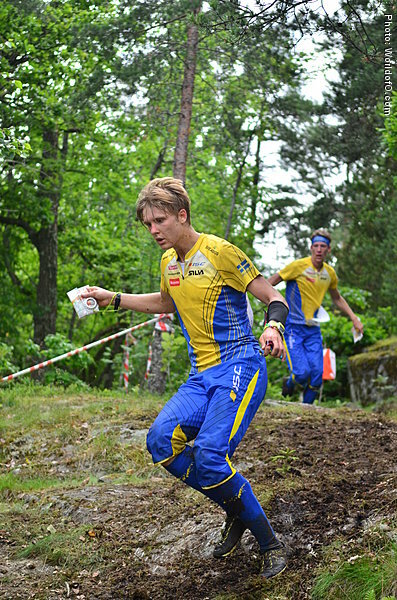 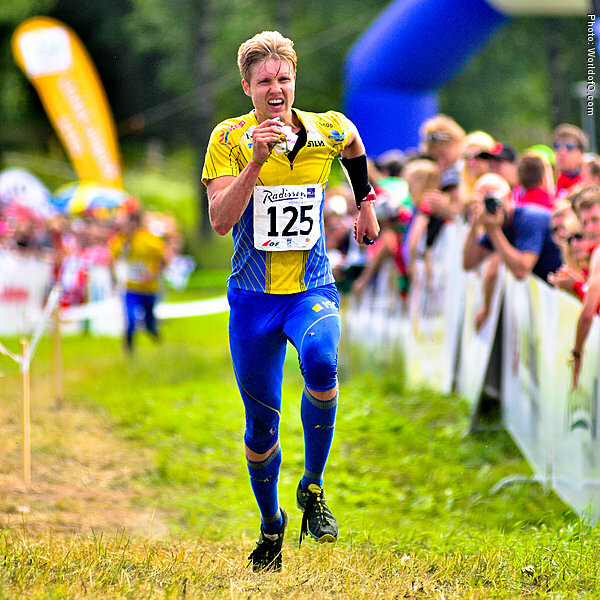 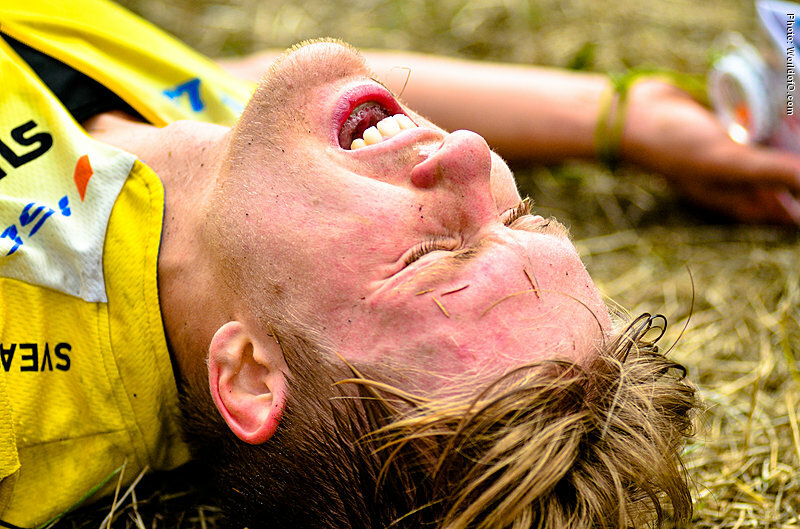 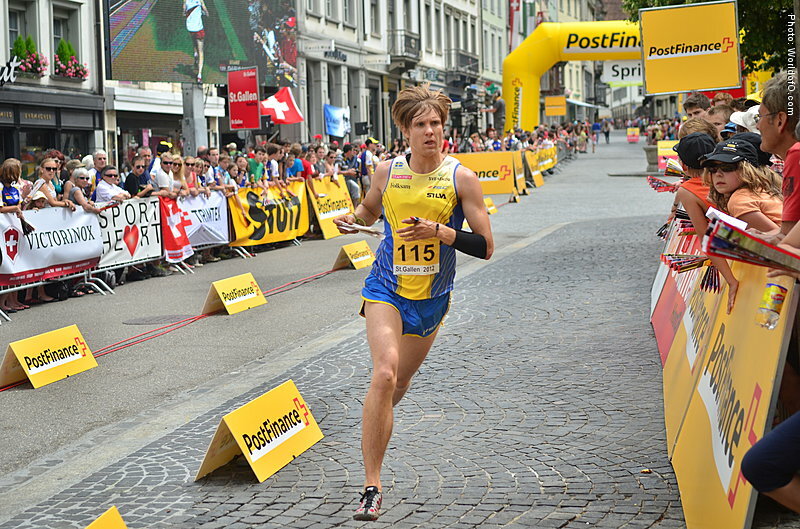 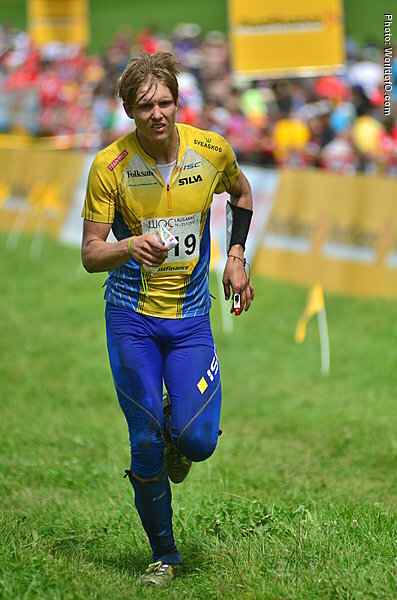 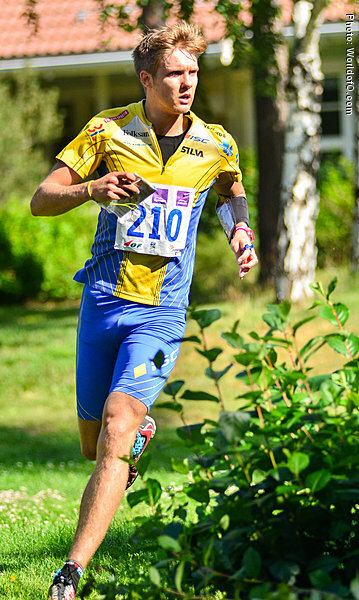 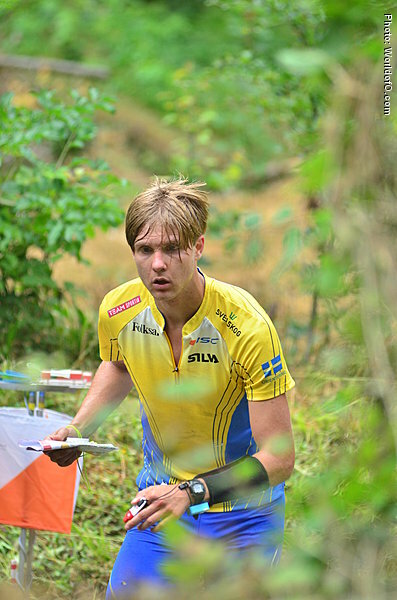 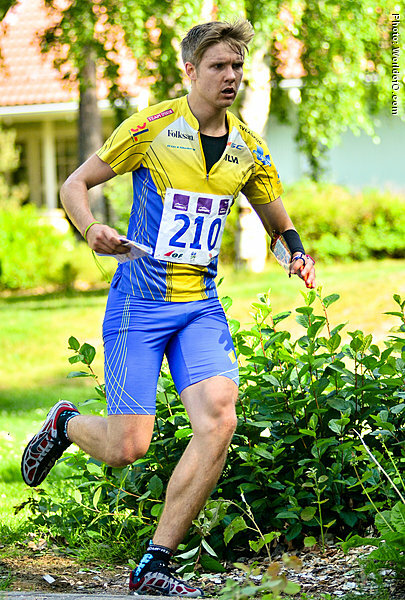 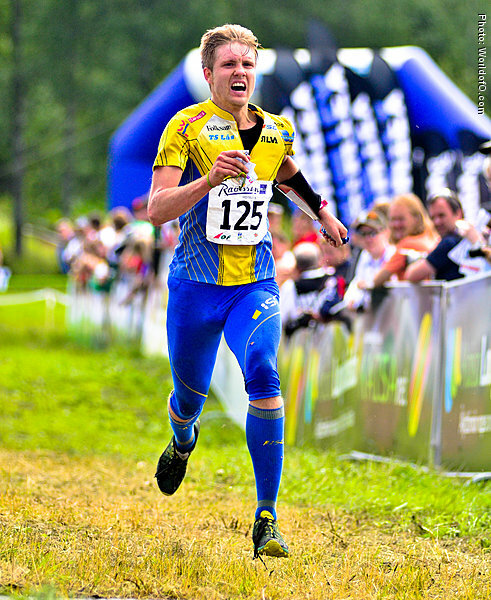 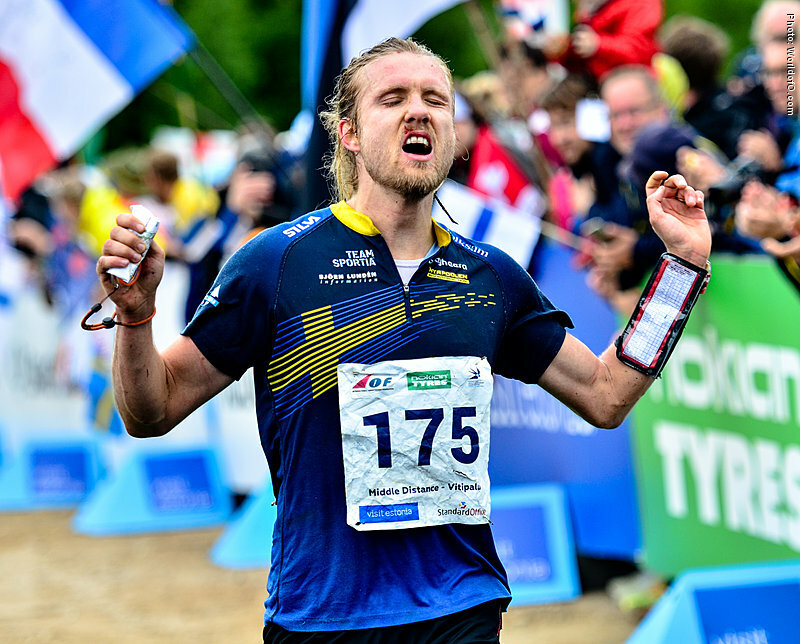 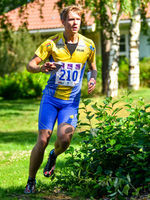 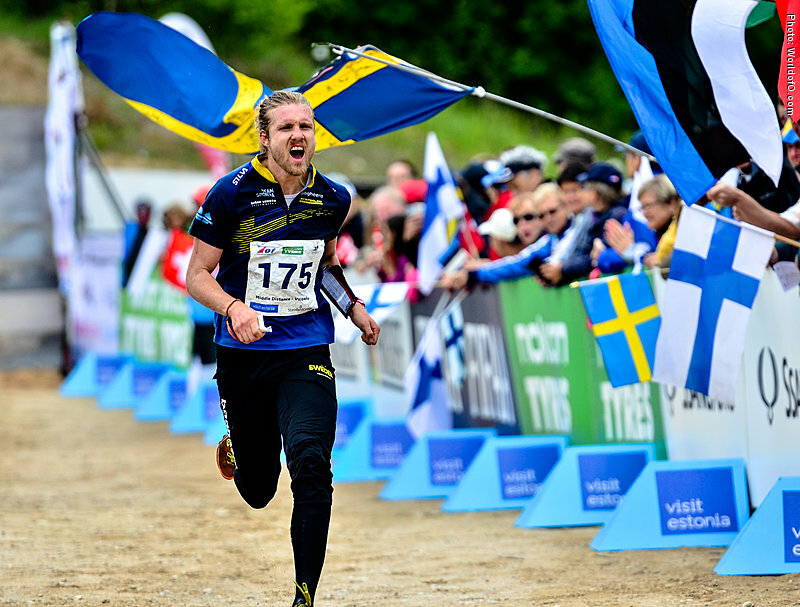 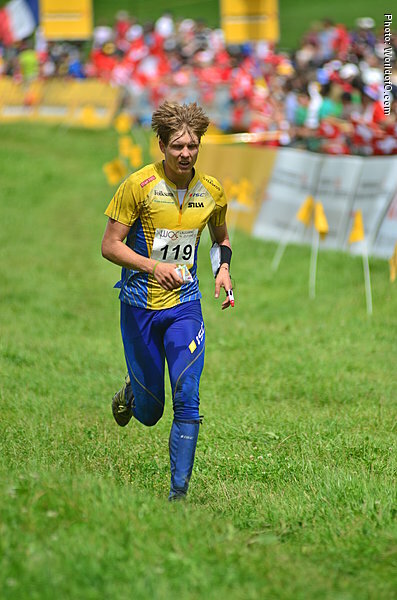 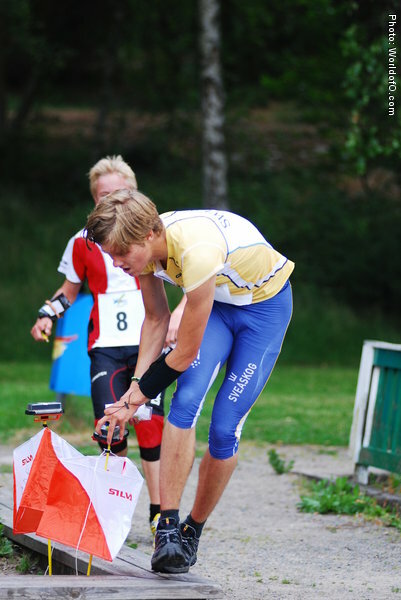 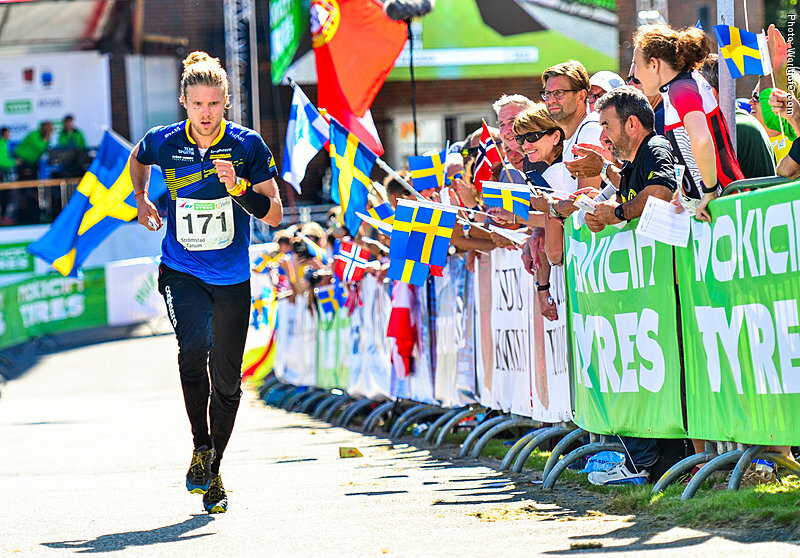 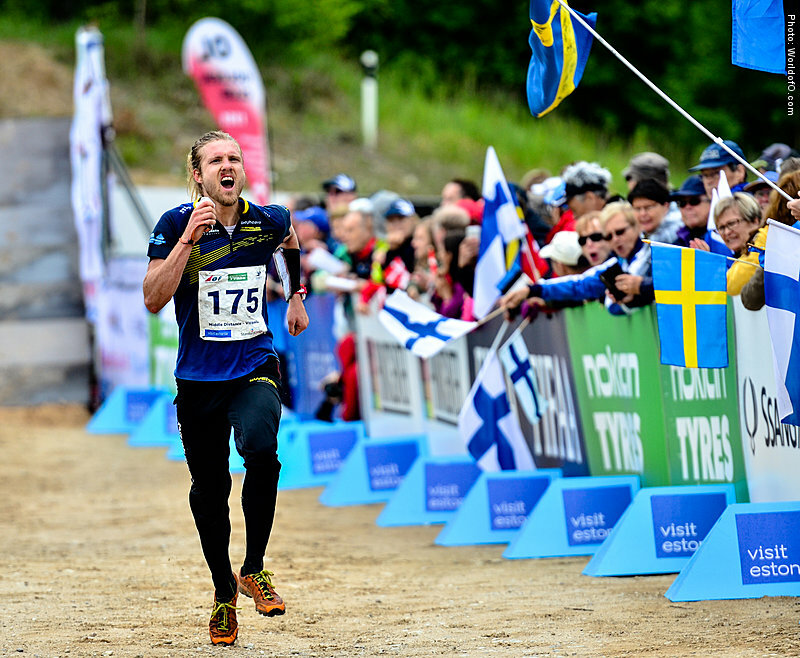 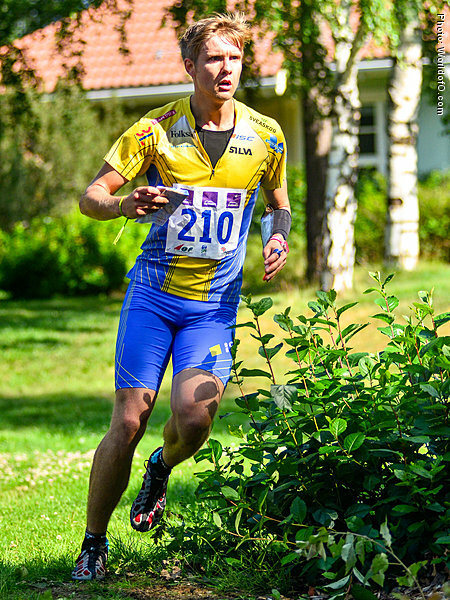 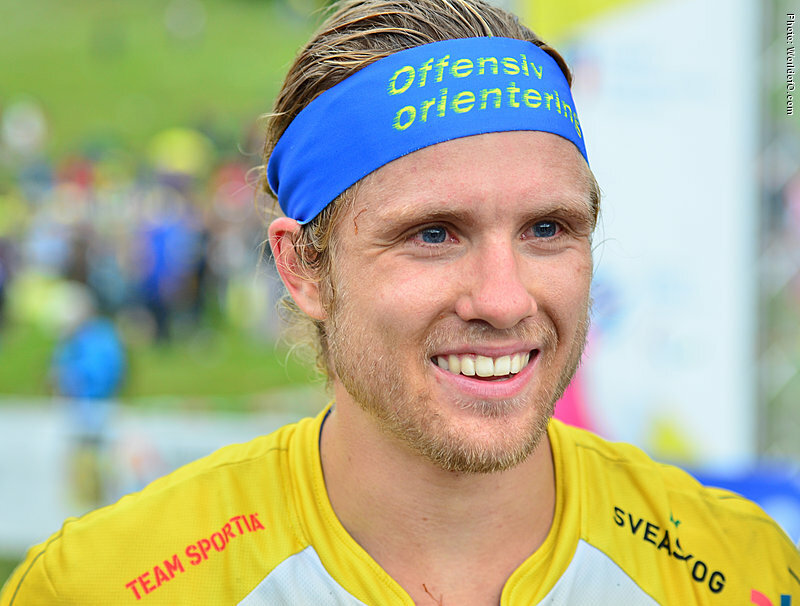 Gustav Bergman got his real breakthrough with the 5th place at the European Championships at homeground in Falun, Sweden in 2012 - and has since been part of the orienteering elite. 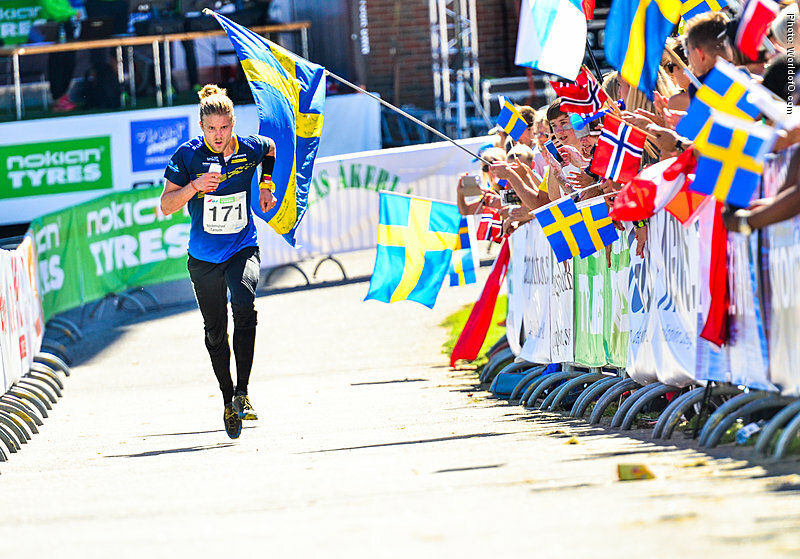 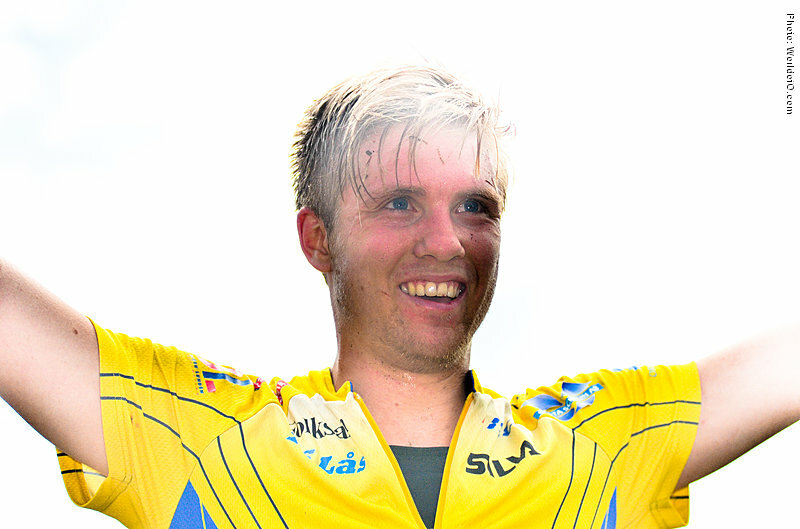 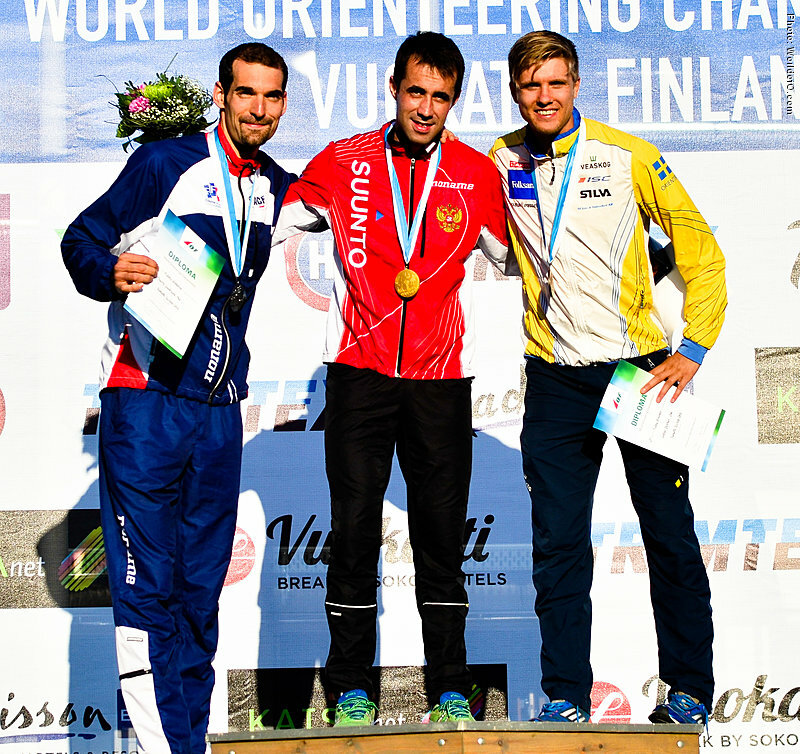 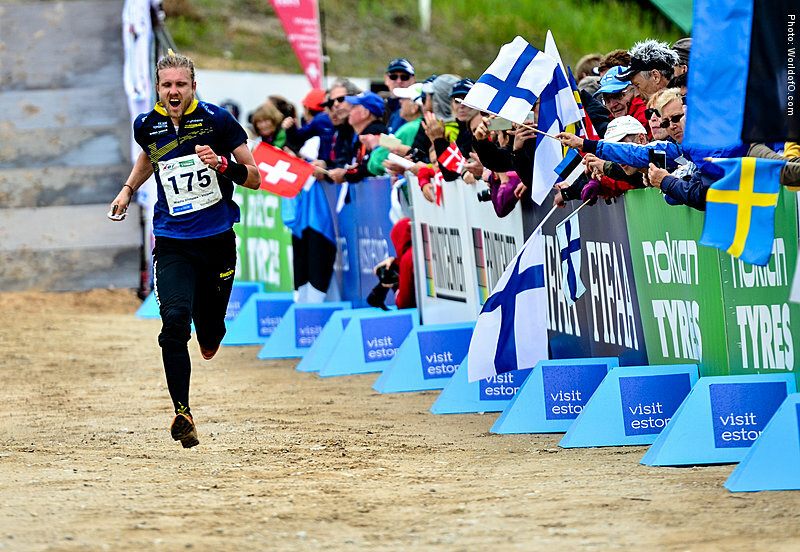 Took his first senior World Championships medal with a bronze medal at the middle distance in Vuokatti, Finland in 2013, and was also a central part of Sweden's relay silver in Vuokatti. 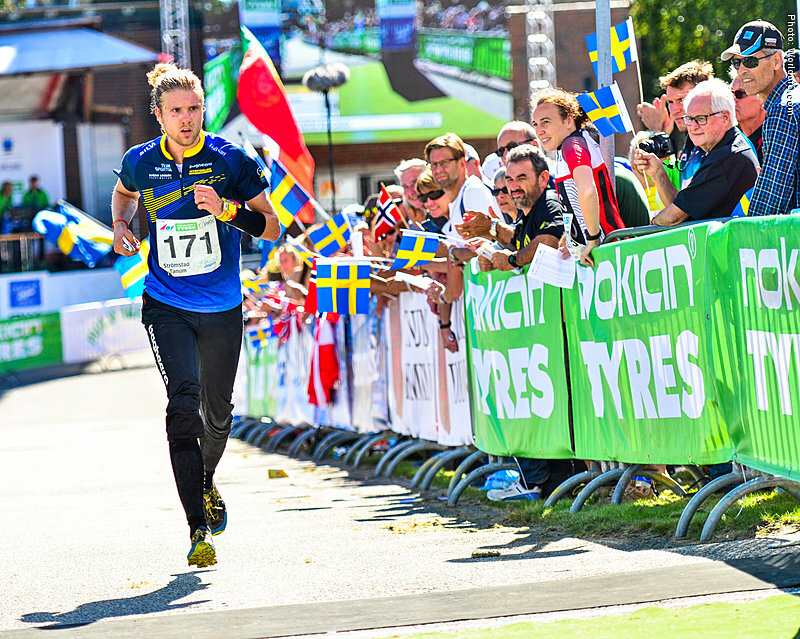 In 2014 he was one of the big favourites for the middle distance at the World Championships after a strong spring season, but failed completely. 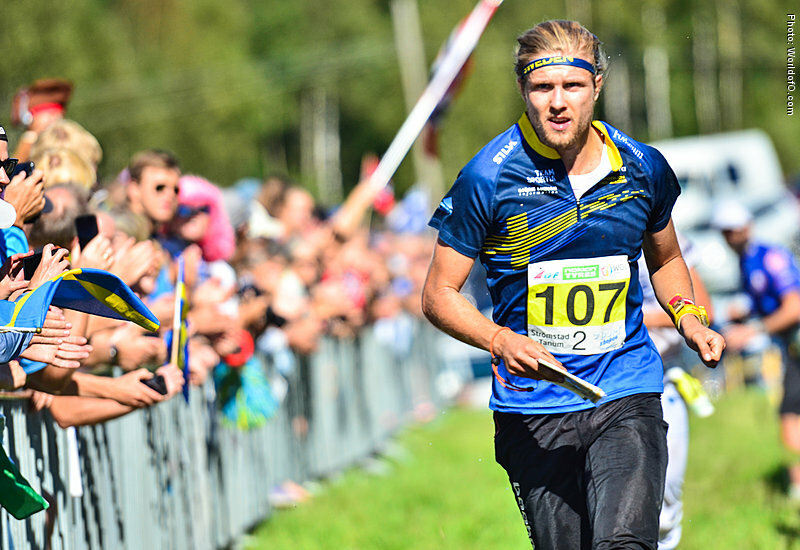 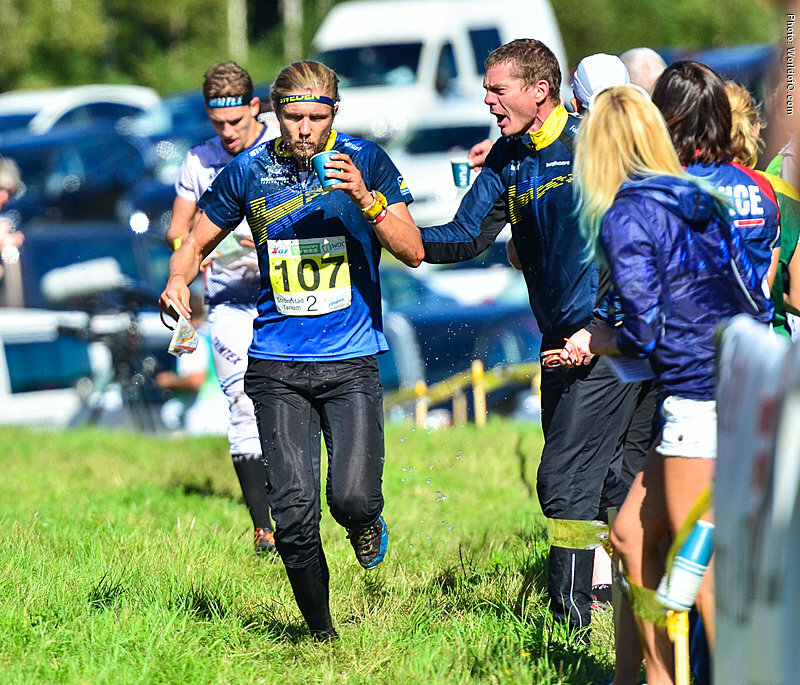 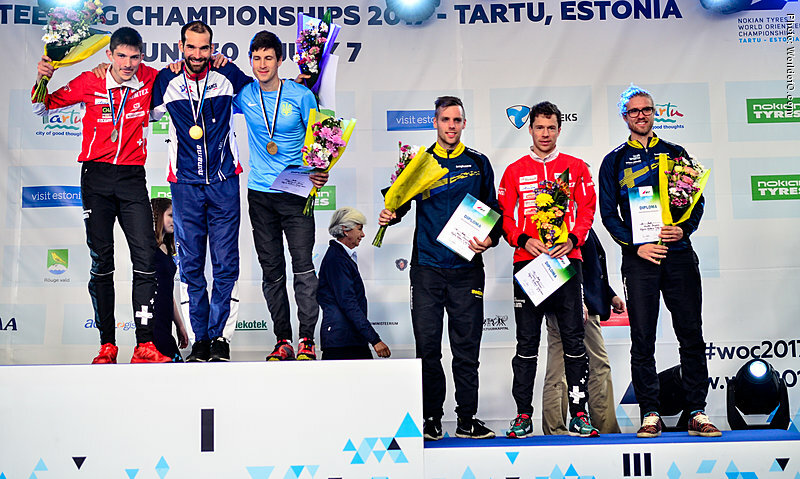 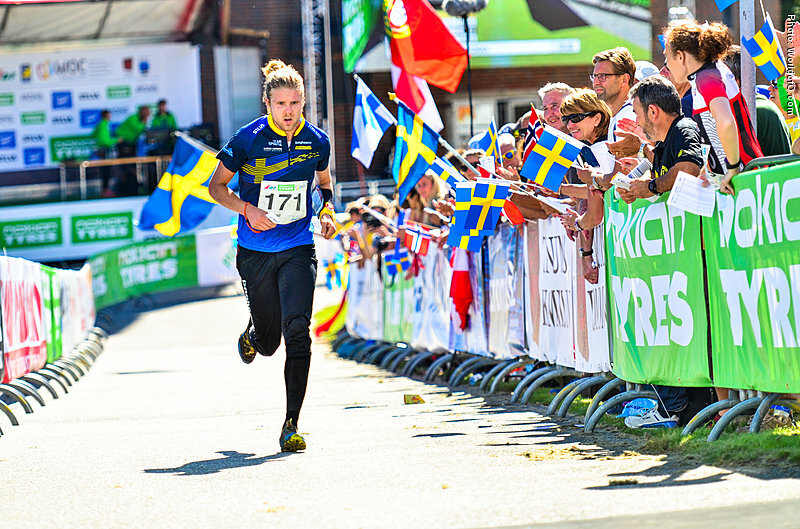 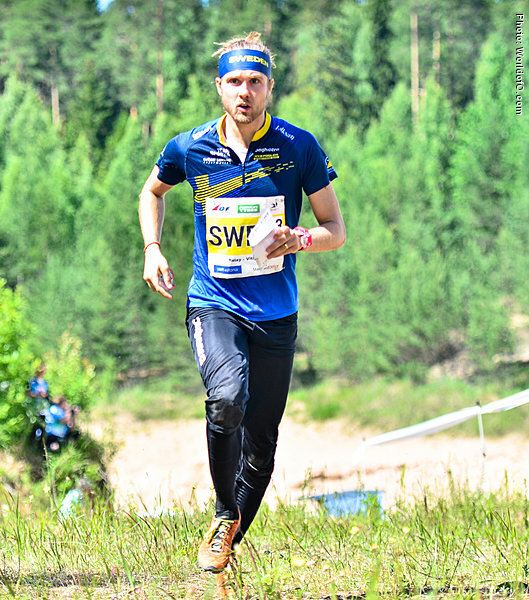 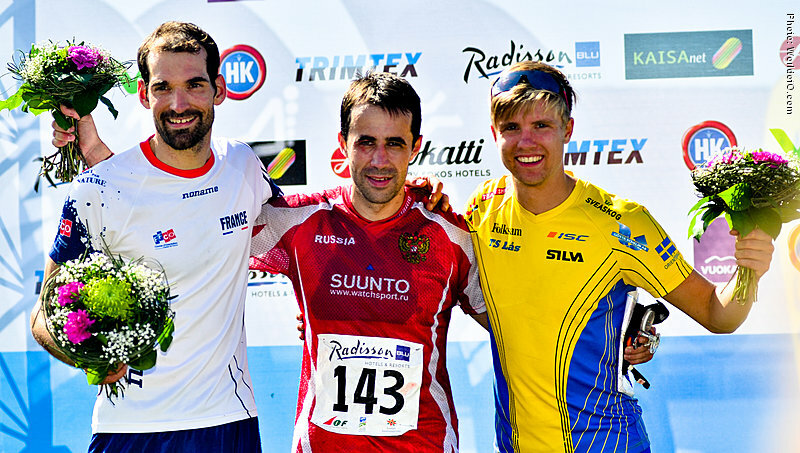 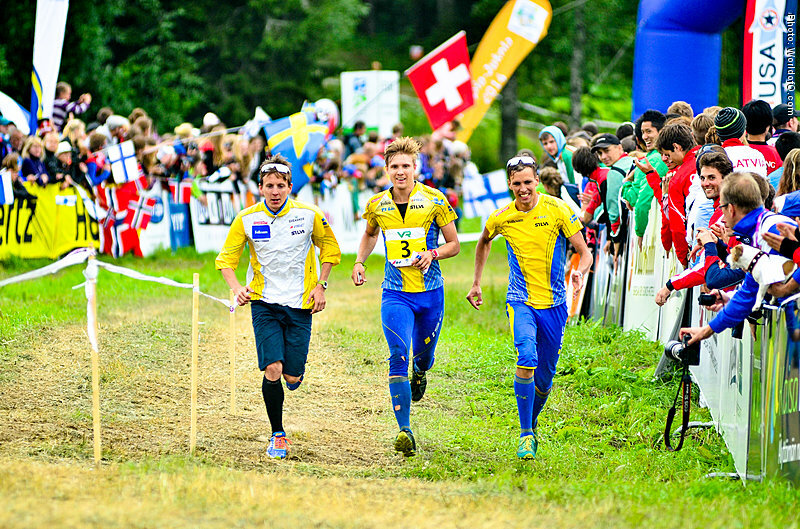 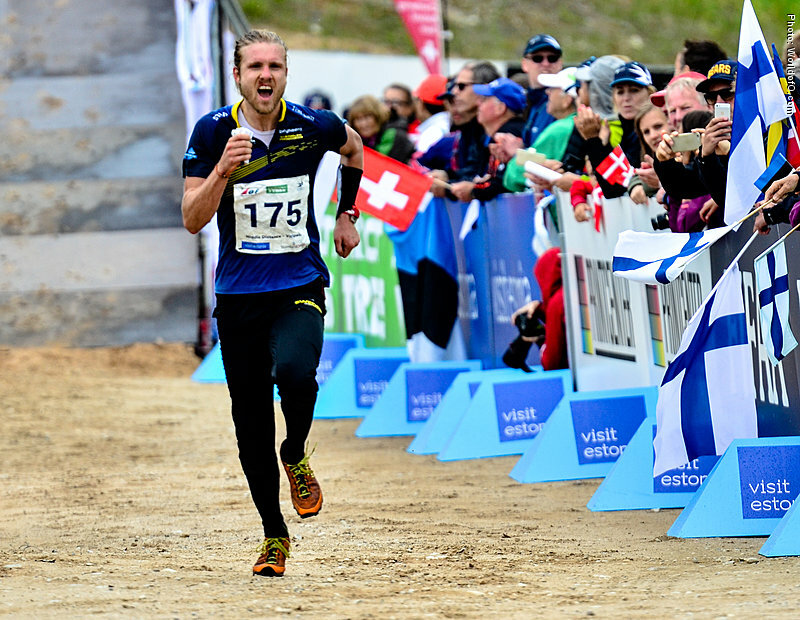 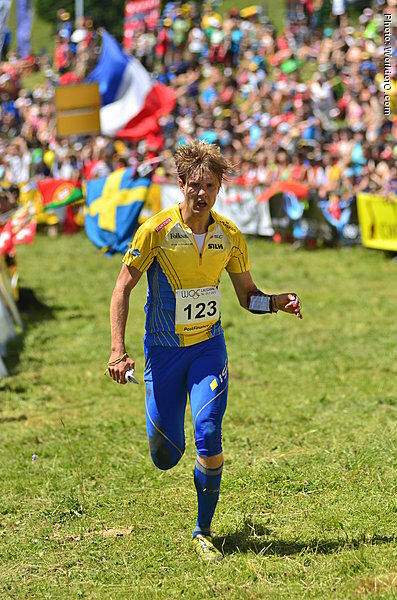 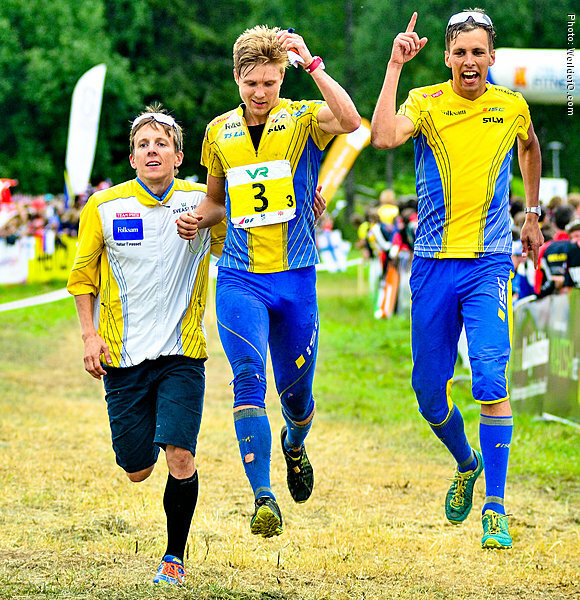 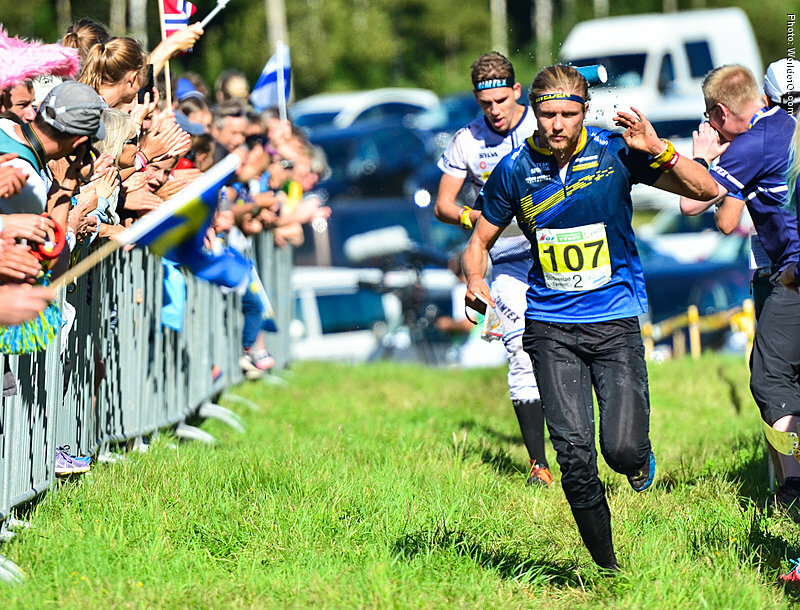 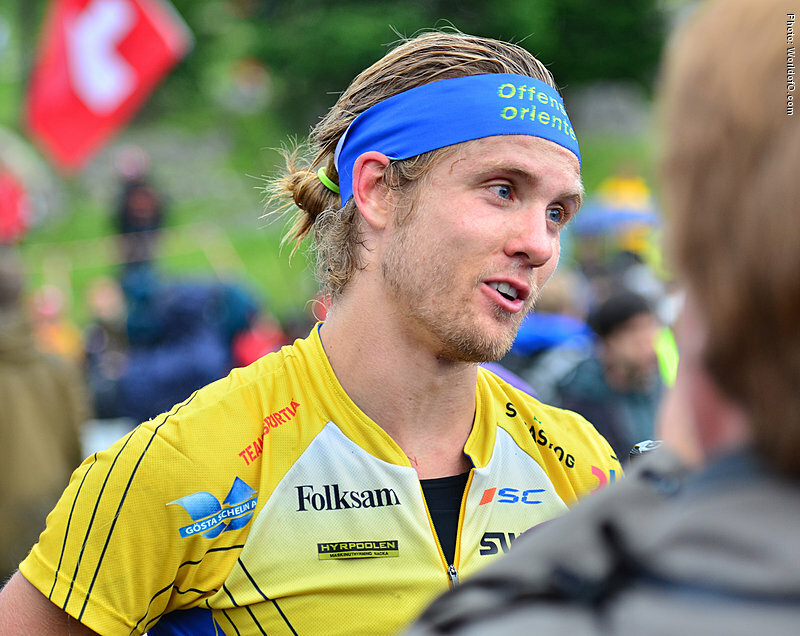 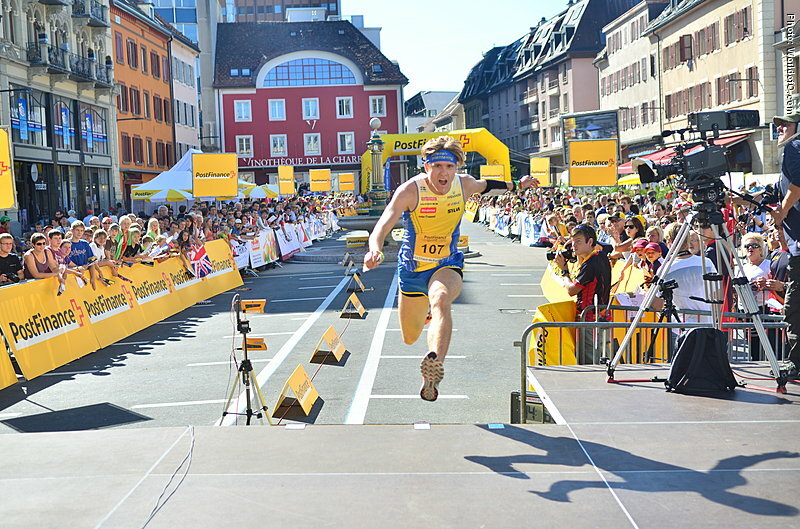 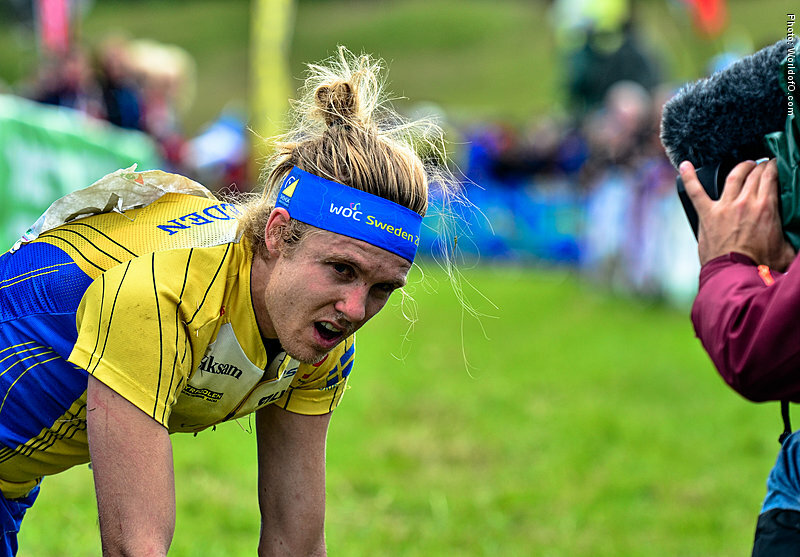 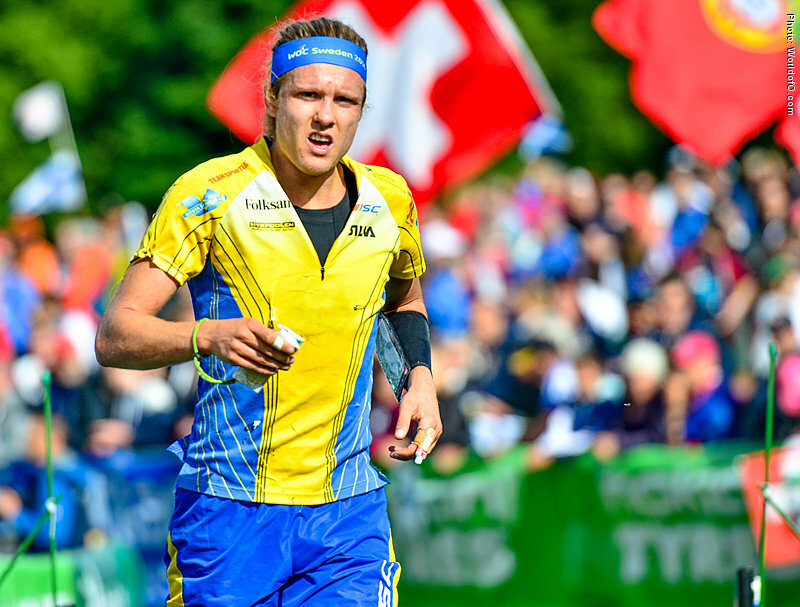 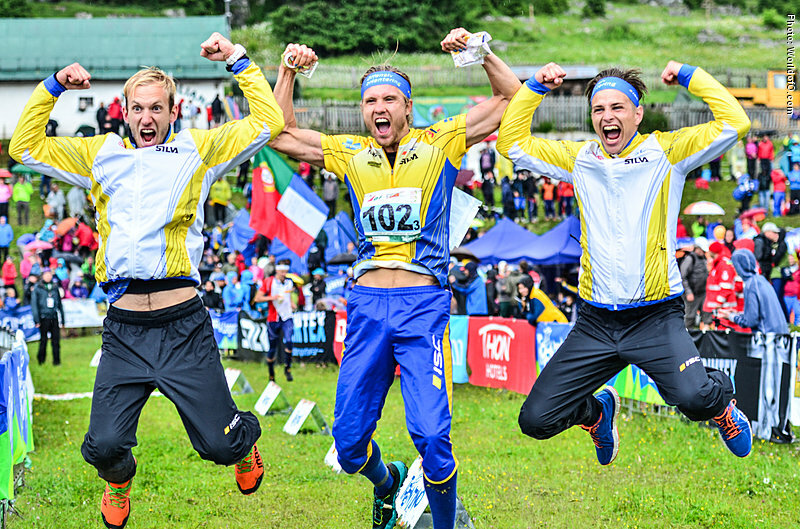 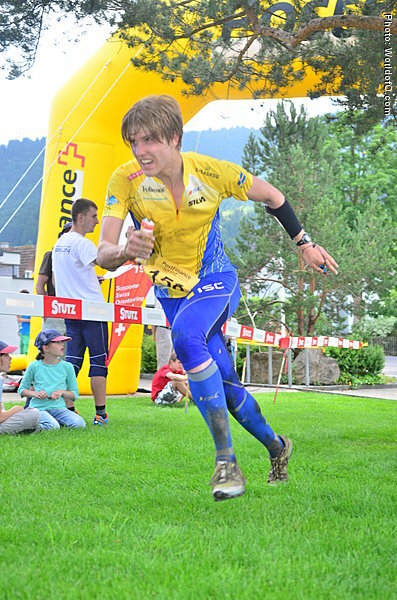 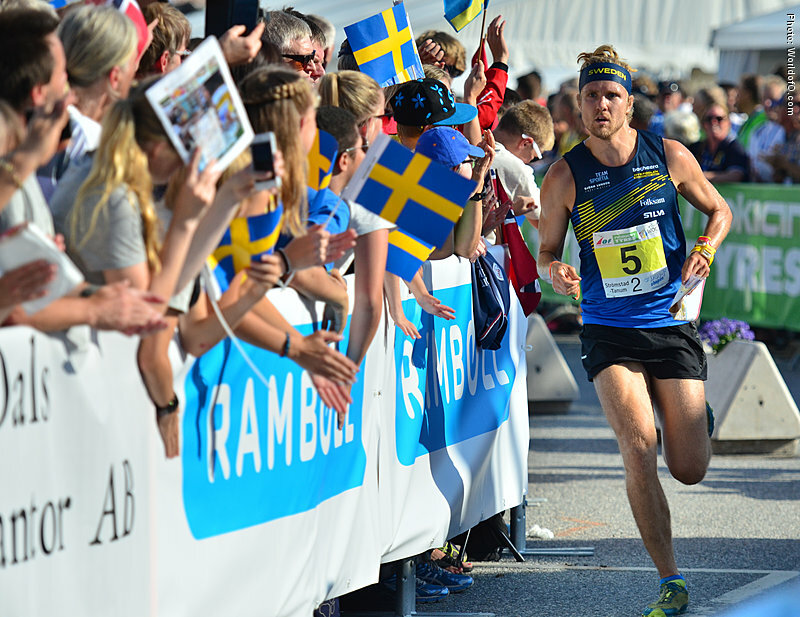 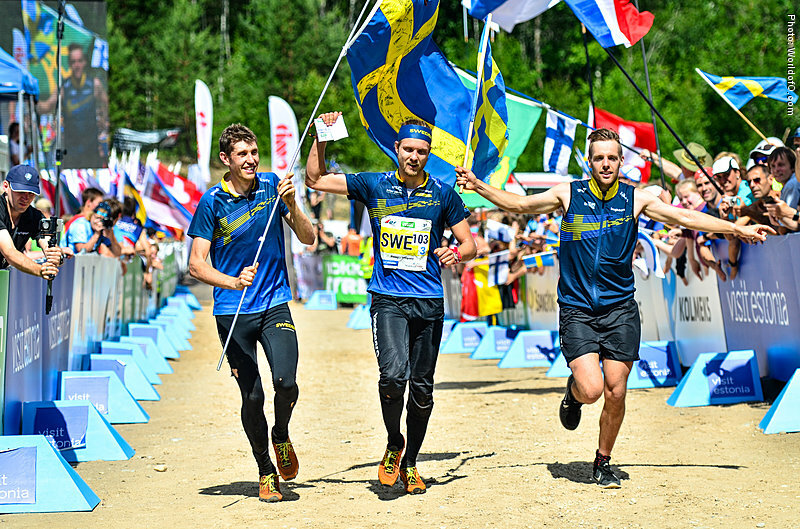 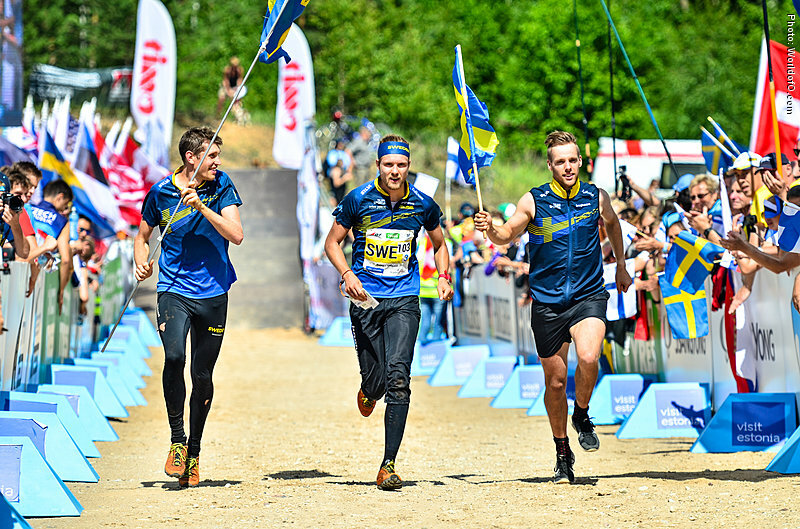 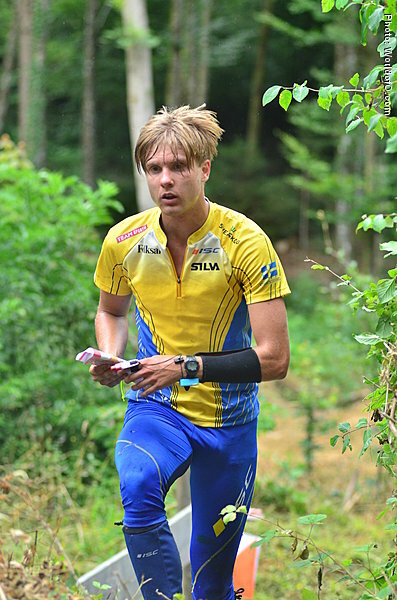 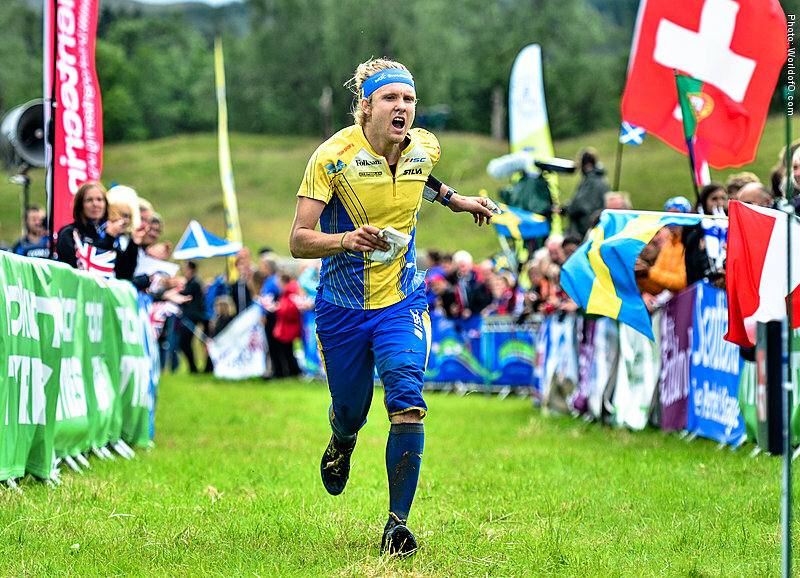 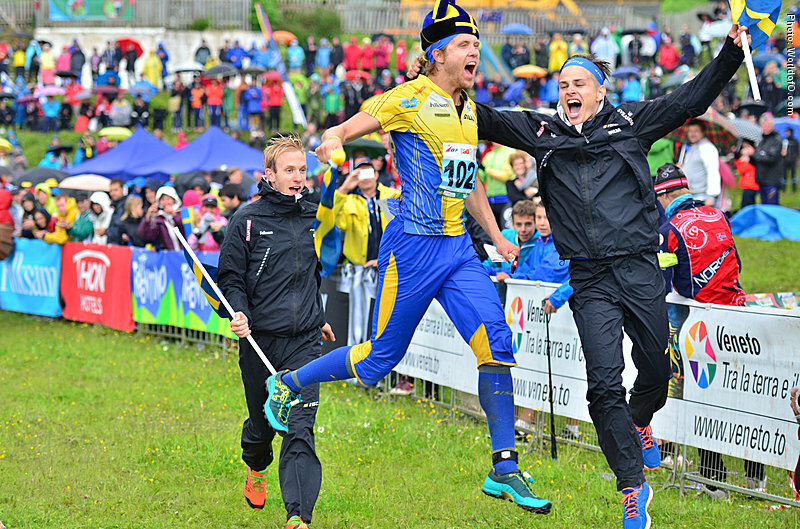 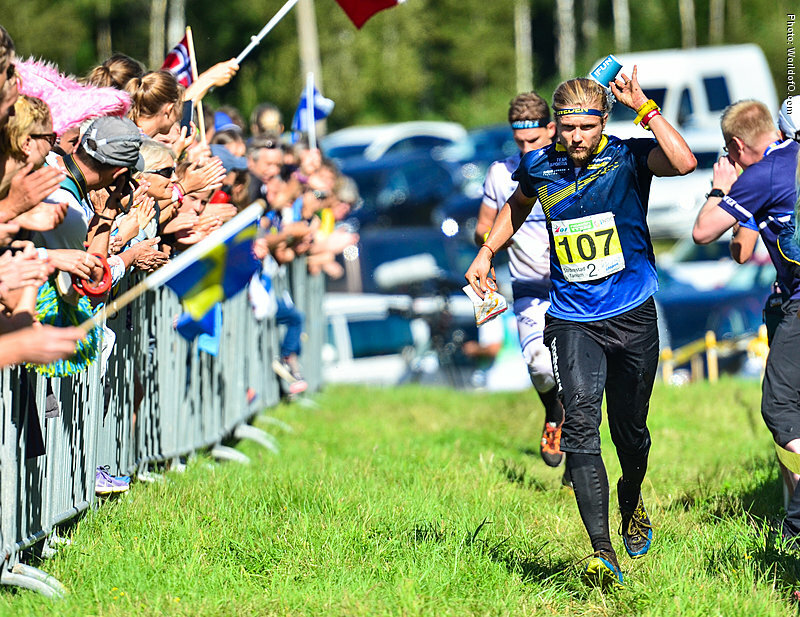 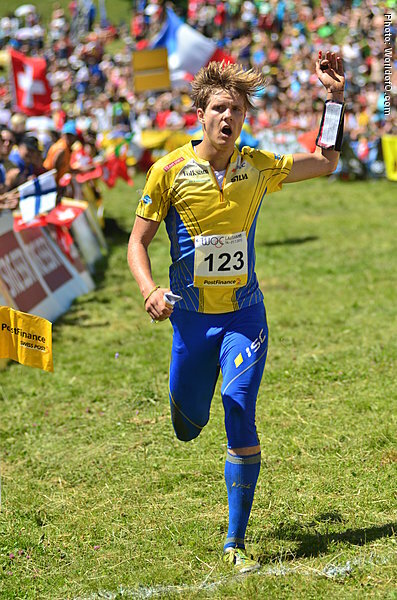 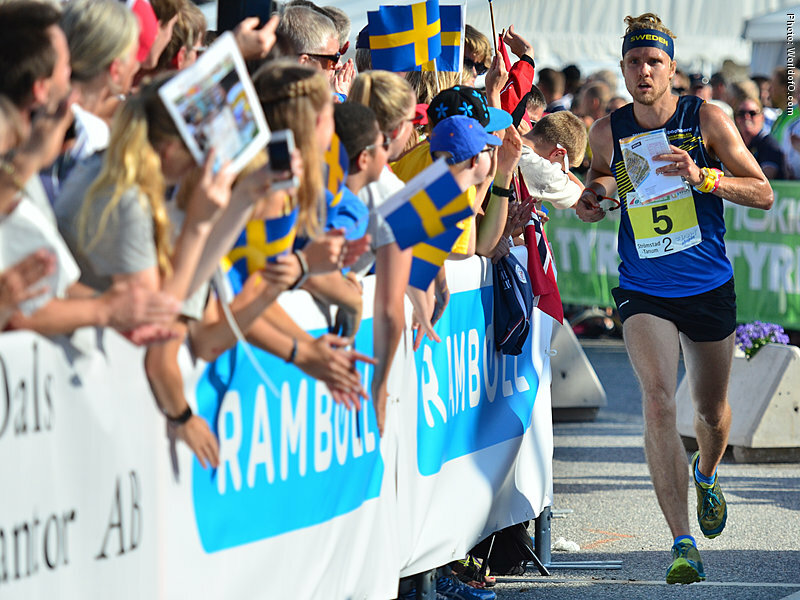 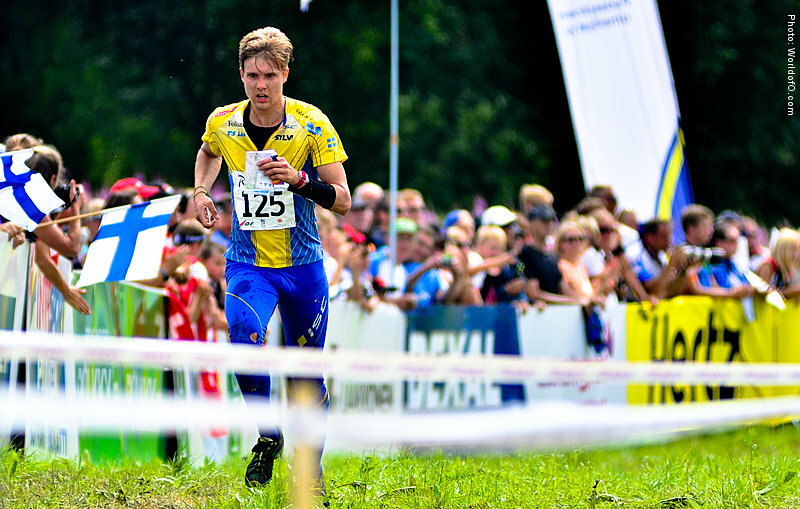 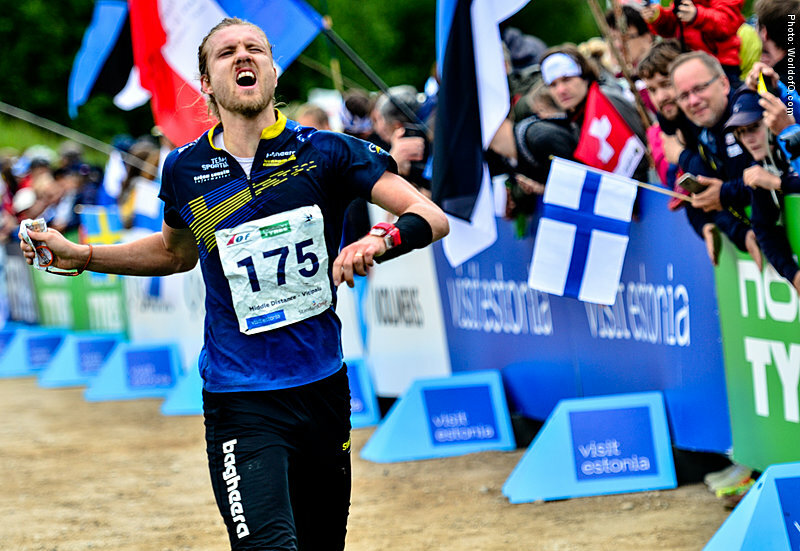 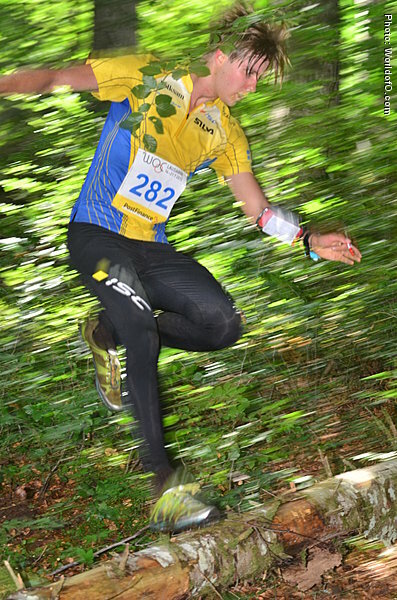 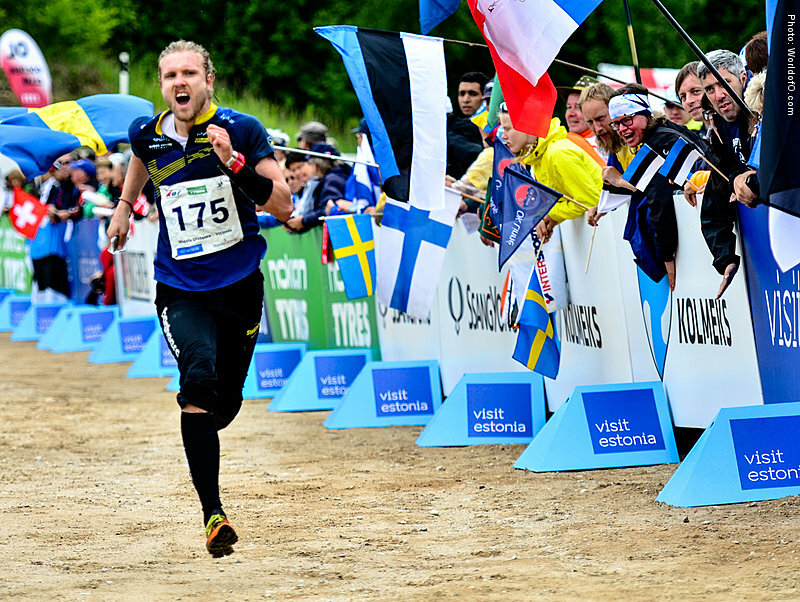 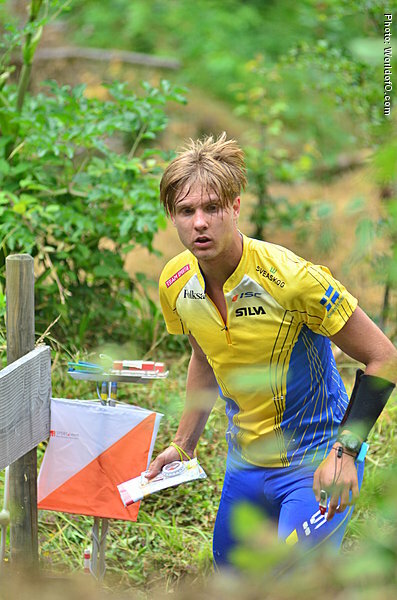 At the relay in Italy he resurfaced as a completely different athlete, simply running away from Thierry Gueorgiou and Matthias Kyburz halfway on the last leg, and deciding the relay for Sweden. 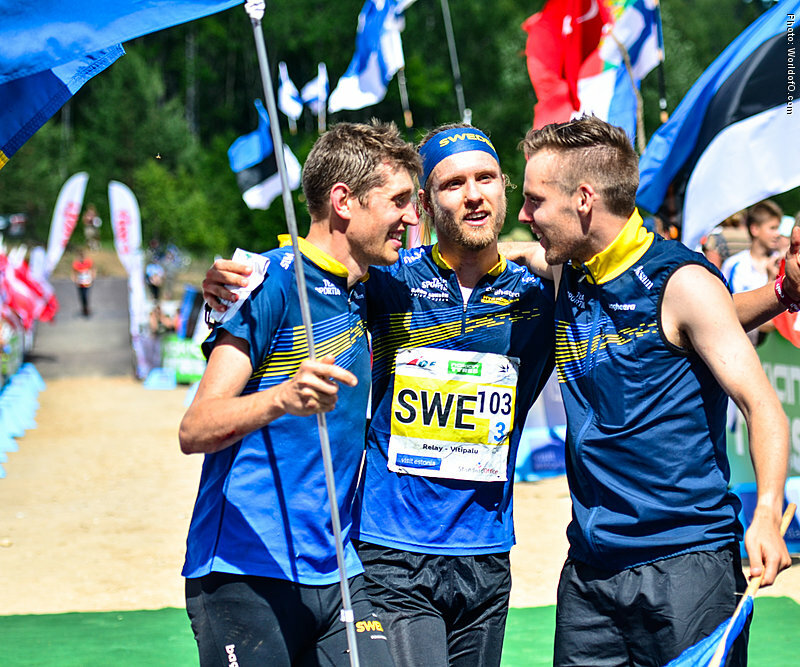 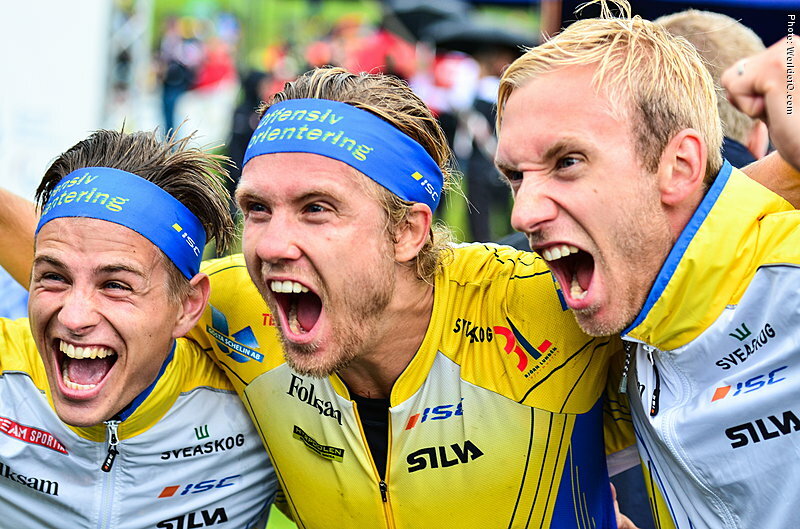 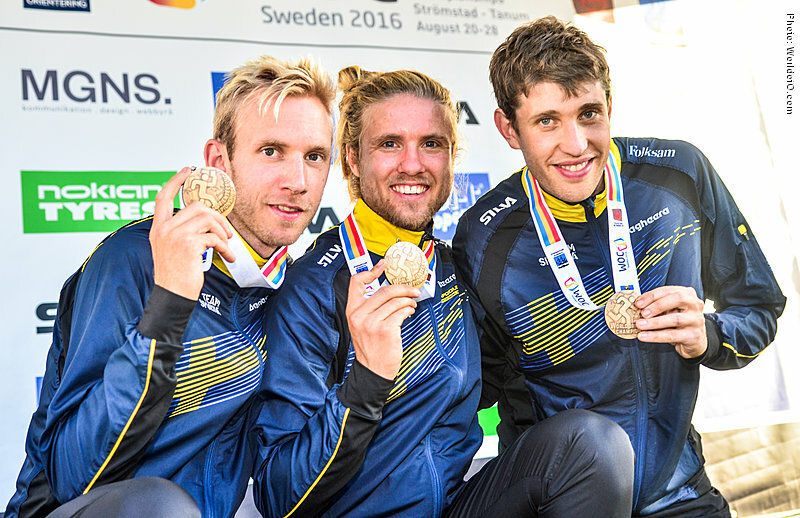 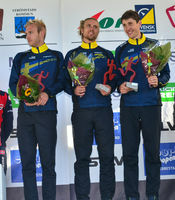 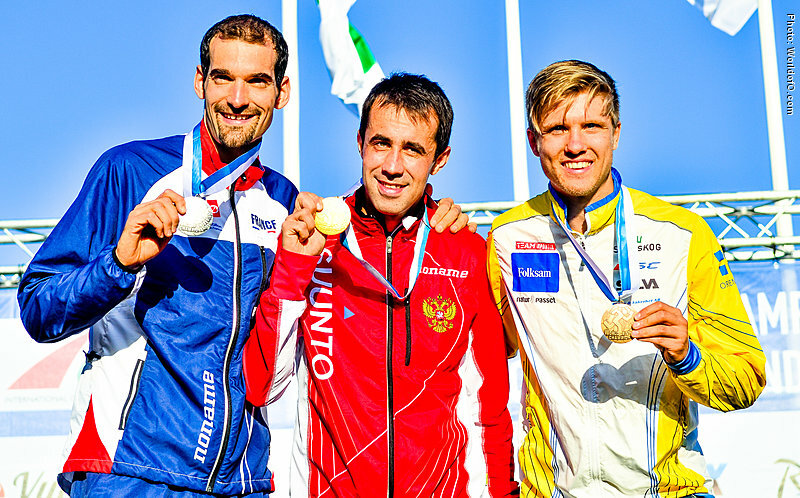 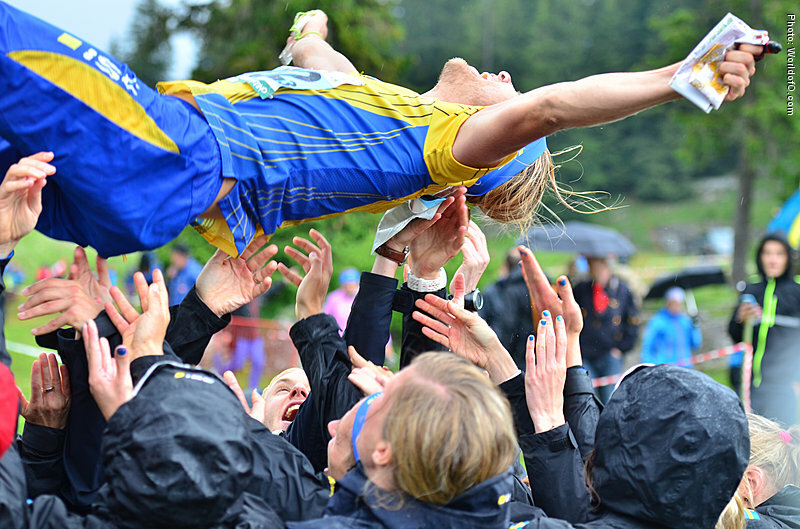 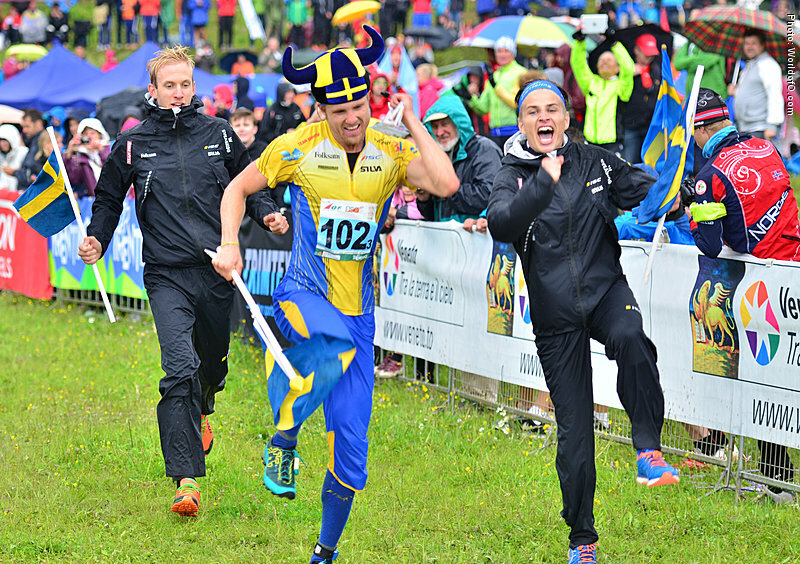 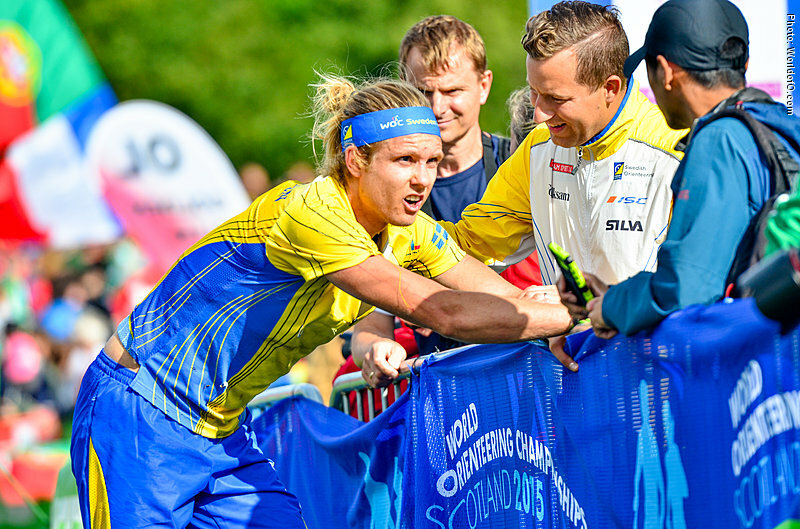 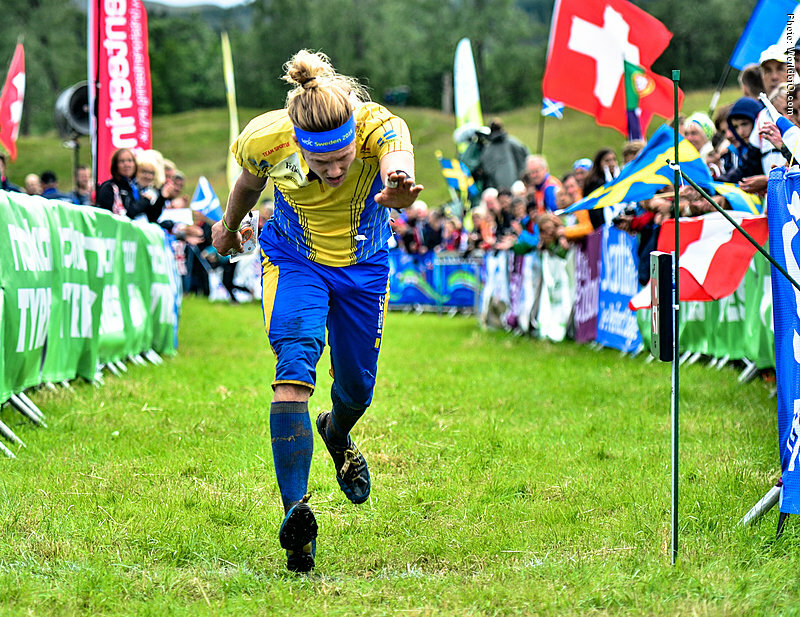 Bergman also decided the relay at the European Championships in 2014 for Sweden earlier in the year. 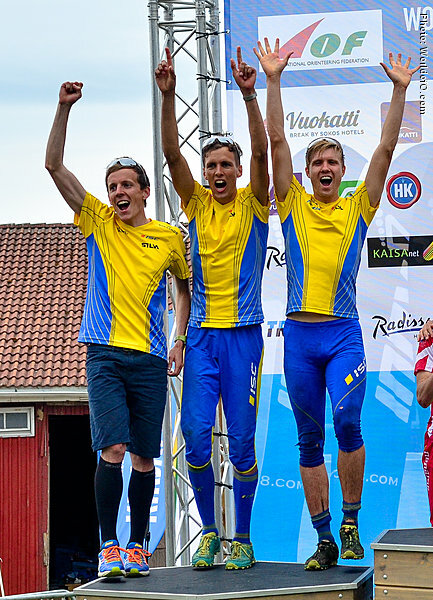 Two individual silver medals at the European Championships in Czech Republic 2016; sprint and middle. 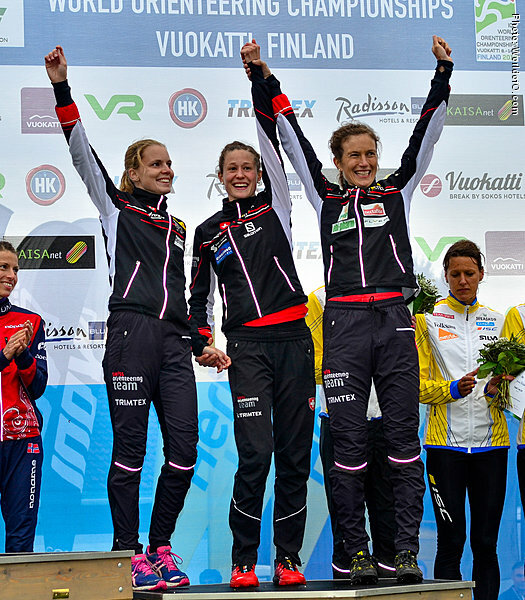 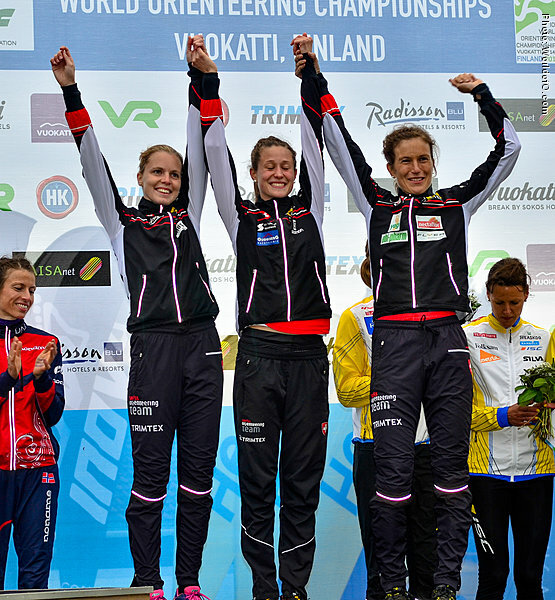 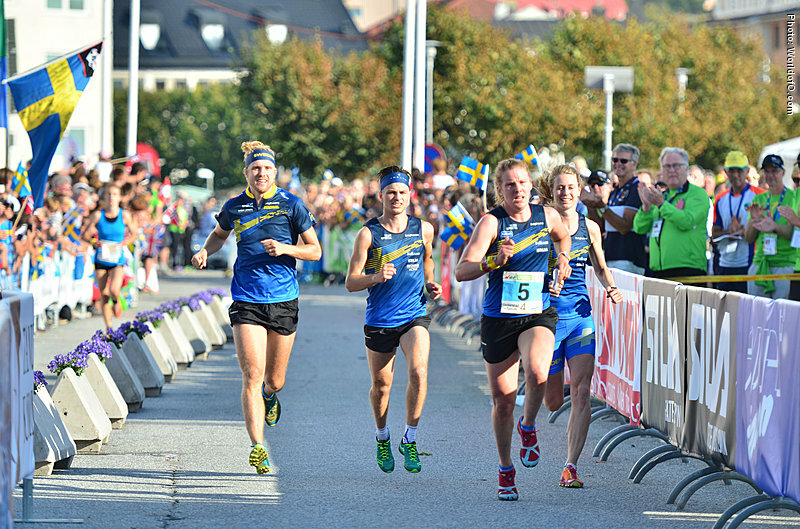 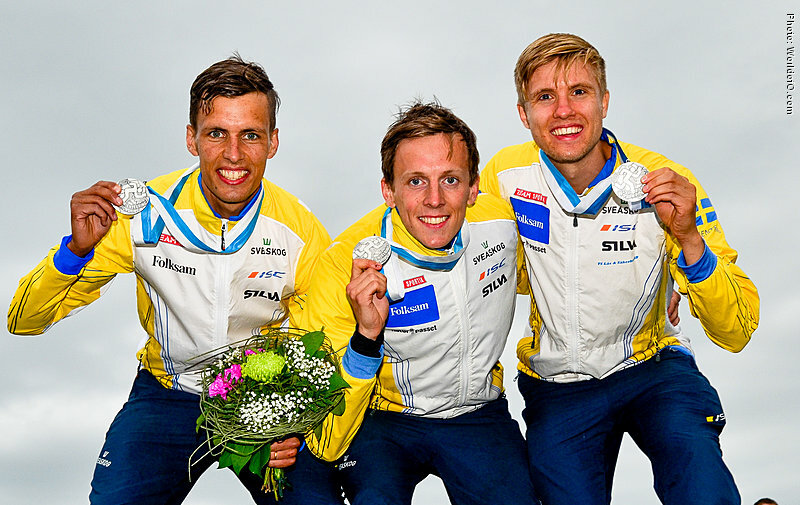 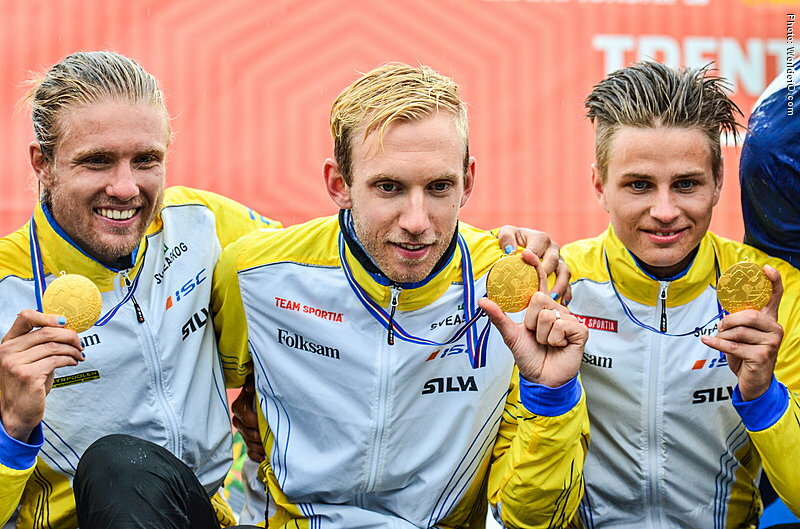 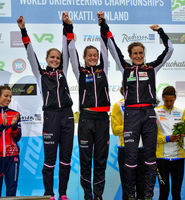 Relay bronze medals in both the forest relay and the sprint relay at the World Championships on home ground in Strömstad, Sweden later in 2016. 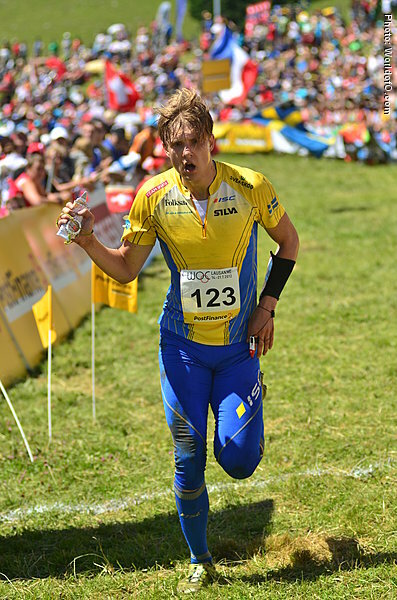 Gustav Bergman (133 times) .